It is a good feeling when we find the perfect music to end the weekend, and we did it today. Here is "Over You", by Liverpool's Francois. A song about setting yourself free from what is holding you back, holding you down, or trapping your spirit. The young man's message is vital, and his song is terrific. "Over You" is out now via Silent Kid Records. Spotify link for "Over You"
Fridays are album release day, and as is the case most Fridays, there are a number of worthies to consider. But this week we didn't need to look far and wide for our favorite album release of the day. 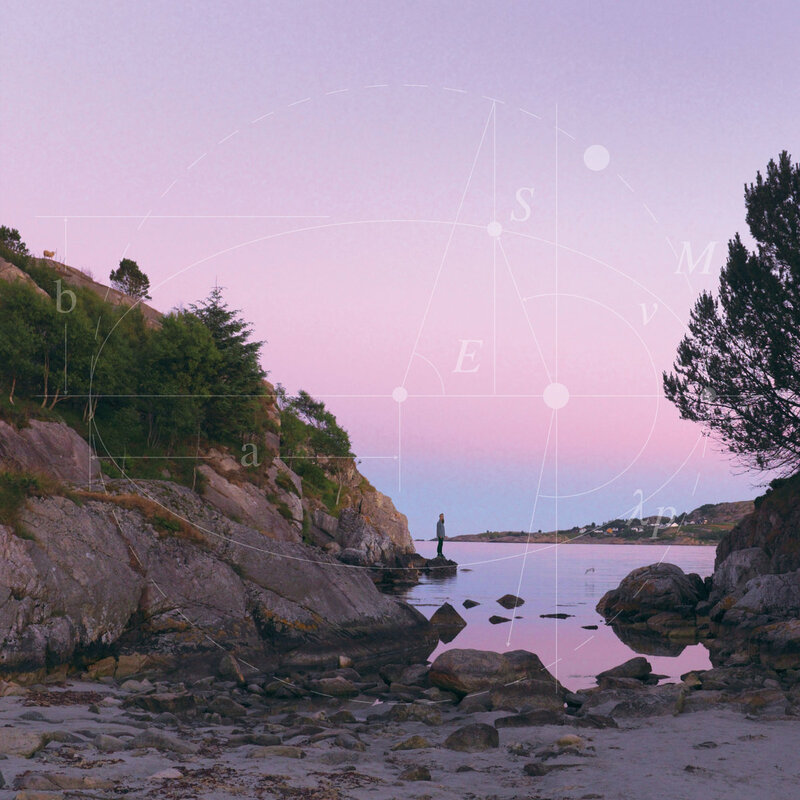 May we present you with At Moonset, the debut album by Seattle's own Flying Fish Cove. The band combines nostalgia, cultural references and an appreciation for fantasy into intriguing stories presented in a youthful, DIY style reminiscent of The Pastels and Heavenly. Add in some psychedelic washes and unusual instrumentation, and we have an album that delights, excites and surprises. While music typically is not described in physical terms (other than tempo and volume), At Moonset is manifestly warm and richly colorful. Seattle is just starting its spring season, and is doing so with gray skies and drizzle. 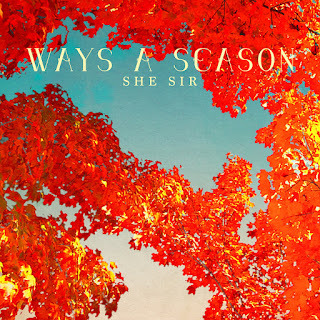 But this album makes us believe that summer is just around the corner. 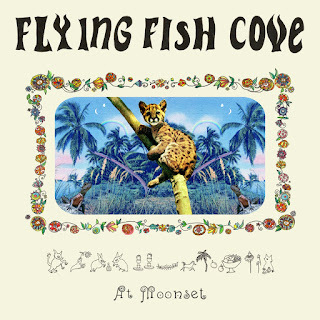 So we welcome Flying Fish Cove, and our first favorite album of summer. In April. Flying Fish Cove are Dena Zilber, Jake Jones, Sean Canfield, and Jacob Jaffe. At Moonset is out now in vinyl and digital formats via Help Yourself Records. This is a perfect way to slide into the weekend. 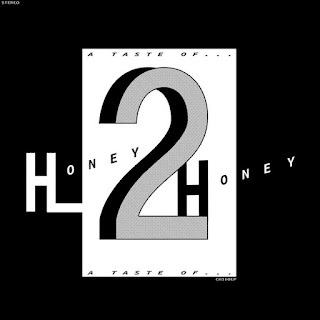 Canberra/Sydney four-piece Honey 2 Honey is priming our interest in their eventual full length with the tasty EP A Taste Of. 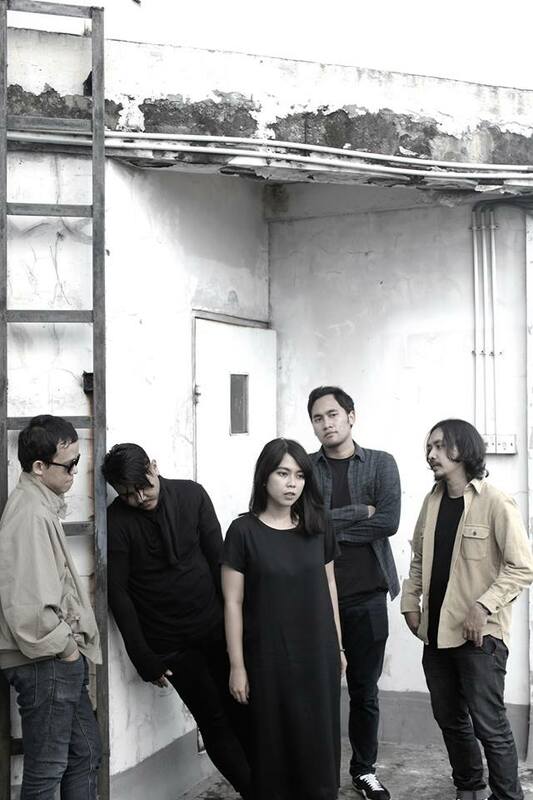 Consisting of one of our favorite songs so far this year, "Tone Of Voice", and three terrific supporting tracks. The special sauce here is a hypnotic, dubby brand of electronic R&B. This is a change of pace that all of us indie kids truly needed, and it has pasted a smile on all of our faces around here. Honey 2 Honey are Rory Stenning, Luke Keanan-Brown, Del Lumanta, and Daryl Prondoso. A Taste Of is out now in digital and vinyl formats via one of the finest indie labels in the business, Melbourne's Chapter Music. Everyone has their own idea of fun, but for us at WYMA fun is discovering a new indie pop band. 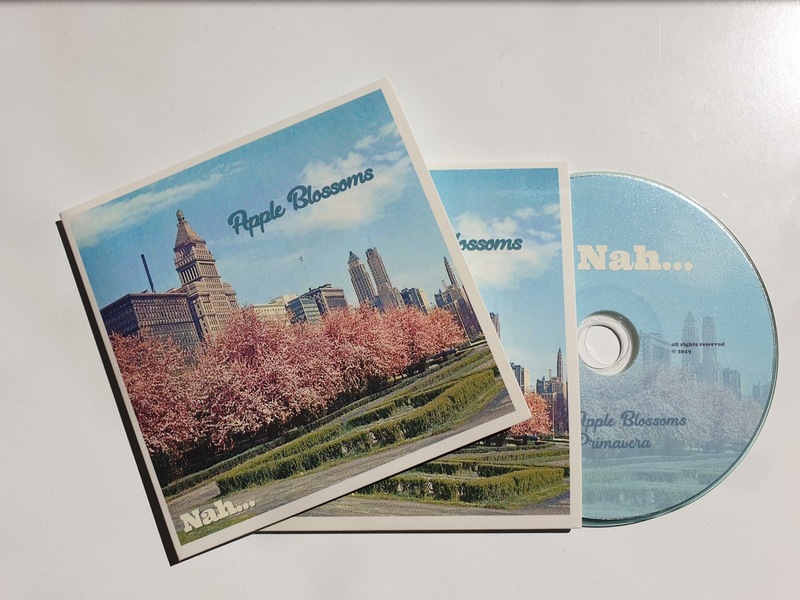 Today's discovery is Nah. The Dutch duo of Sebastian Voss and Estella Rosa make uplifting twee pop with plenty of jangle. 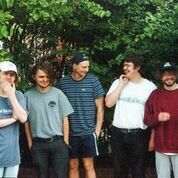 About a year ago they released their Summer's Failing EP, and they are back today with a fine two-song single titled Road Trip. If your week is wearing you out a day early -- and our week certainly has taken on the form of a gorilla on our shoulders -- Road Trip is just the ticket to transport you safely to your weekend. Trust us, we are experts on musical trips and hellish work weeks. As music fans, we moan from time to time about how difficult, and sometimes impossible, it is to collect the singles or EPs of a favorite, but not well known, band. This is especially true when the band's releases are spread out over a number of years and have a limited release. Chris at Jigsaw records feels our pain. 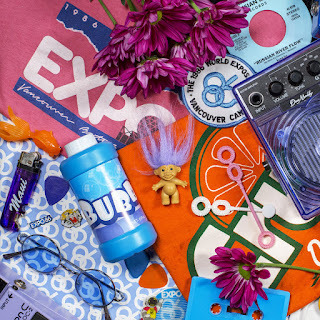 But Chris doesn't just offer empathy, he offers fans of Seattle band Supercrush Never Let You Drift Away -- a single album of the four singles (plus bonus tracks) that represents their recorded output. And even if you don't know Supercrush, this is a much needed introduction for any fan of power pop. You can even close your eyes and pretend that the songs are from a newly discovered batch of Teenage Fanclub recordings. It really won't take much imagination at all, and that is a very good thing. Supercrush is the project of Mark Palm and Aaron O'Neil. Never Let You Drift Away is out now in digital, vinyl, cassette, and CD formats. Stu Kidd has been a part of many projects in his music career, but it is as KiDD that he is making his most distinctive mark. Where his previous KiDD creations represented the best of the delicate end of indie pop, his new album Chance Weekend reveals an expanding vision. Here the artist paints with more vivid colors and a broader palette and the rhythms are more robust, although with enough loose threads to remind us that his ethos is the indie world. Stu hasn't lost his appealingly slightly off-kilter perspective, or his fondness for a music hall singalong or a gentle folk tune, but he is hitting his stride as a solo artist that can deliver the goods to a broad audience. Chance Weekend is out now as a digital release and a limited edition CD via Zenzerino Records. 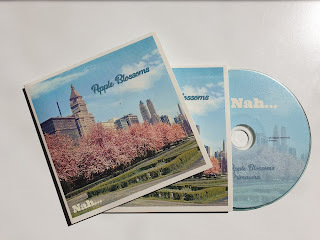 Check the Bandcamp link. Swedish synth pop masters Red Sleeping Beauty will be gifting us with a new album is less than two weeks. Titled Stockholm, it will be released in digital and CD formats via Matinee Recordings. The trio of Niklas Angergard, Kristina Borg, and Mikael Matsson never fail to elicit thrills and contented sighs, so we have high expectations for this album. You can sample album track "The Swedish Winter" below, and then you can pre-order (and listen to a three-song sampler) at the Matinee Recordings link below. 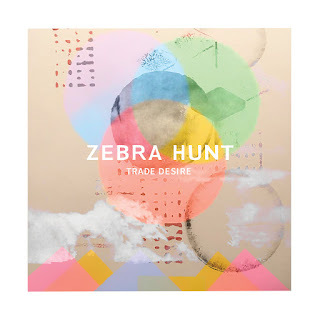 One of the most eagerly anticipated albums around WYMA headquarters this spring is Trade Desire by Seattle's Zebra Hunt. The happy release day has not yet arrived, but we can share two album tracks to help you into your weekend. This is going to be a very good album. We have no reason to be coy here -- It's Real by D.C. power trio Ex Hex is one of the best pure rock and roll albums we have heard in years. With a boatload of snarling riffs, power pop chords, massive drums, confident harmonies, sharp songwriting, and tight performances, it radiates a love of '80s alternative rock and reveals a band that is having so much fun that it might be illegal. Certainly there were hints of this in the band's debut album Rips, and in Timony's brief post-Helium project Wild Flag (with Carrie Brownstein and Janet Weiss). But in retrospect, Rips (which is a fine album) seems like the well-executed demo for the complete package that is It's Real. 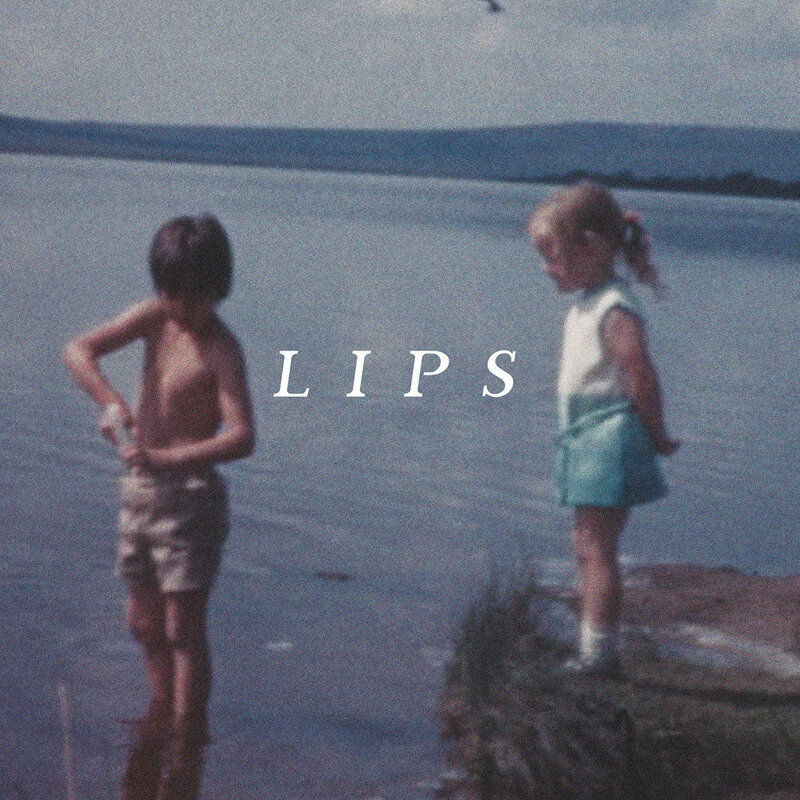 This is music that is bright, visceral and completely uncontrived. We are in love. Ex Hex are Mary Timony, Betsy Wright, and Laura Harris. 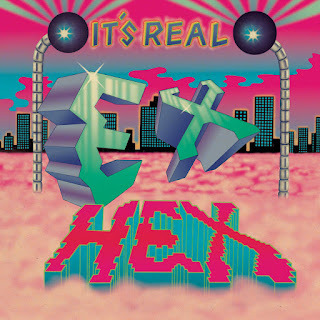 It's Real is out now in vinyl, CD and digital formats via Merge Records. Fortunately for Ian McKelvie and his bride, the man has a job. Unfortunately, for the rest of us it means that we have to endure long waits for new music. Recording and performing as the Colourful Band, Ian has impressed us greatly since we first encountered his music. We just don't get enough of it. However, he does create when he has the time -- and the tuneful Scot was ensconced in the frozen Canadian north woods this winter -- so we finally have a new album. Ian is a man that can craft an engaging singalong our of nothing at all. Do you doubt us? 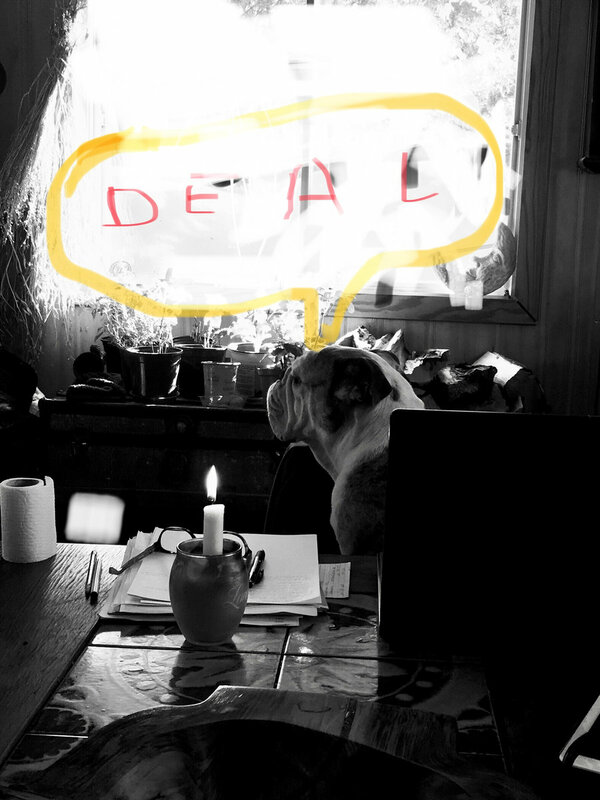 Check out the closing track on his new album, Deal: "Song About Nothing". See, we told you! His channel is folk/folk rock, but his channel is appealingly wide. 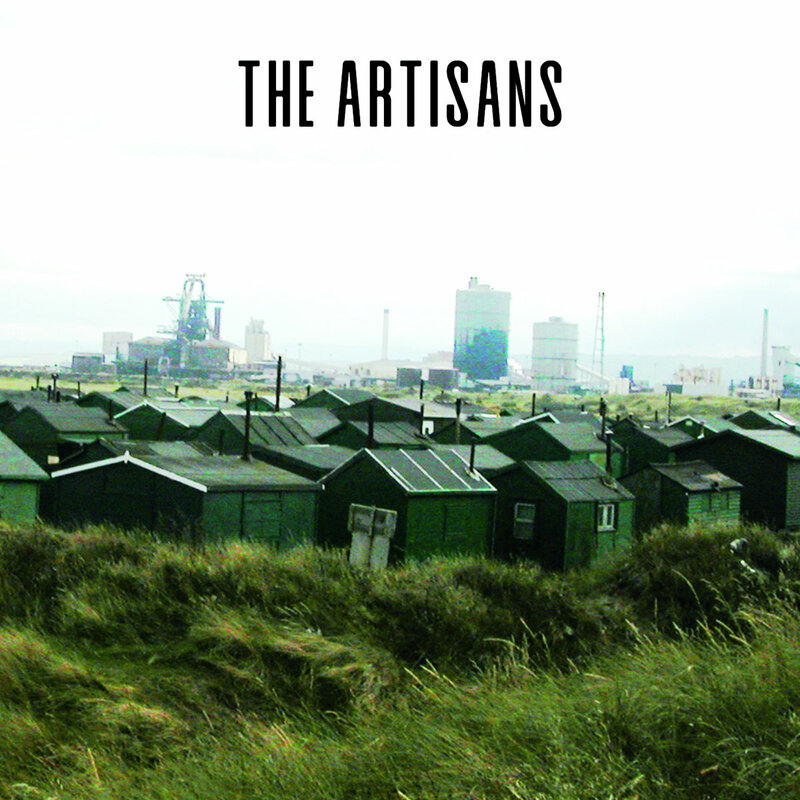 Treat your ears to the '60s retro garage rocker "Stolen Police Car", the country-shaded "Country Blue Eyes", the gentle folk of "Adrenaline", the bouncy alternative pop of "Come On Everybody", the jangle pop of "Christmas Bells", or song with a hidden meaning, "Festival in 1995" (spoiler alert: Its about a festival in 1995). This is a fine set of songs that will help make you happier, wealthier, and wiser (or at least two of the three, and that is more than enough for us). On Deal, The Colourful Band is Ian (vocals/guitar), Sam Stevenson (bass/backing vocals), Richie McHugh (drums on all but one track), and Andrew Howden (drums on Christmas Bells). 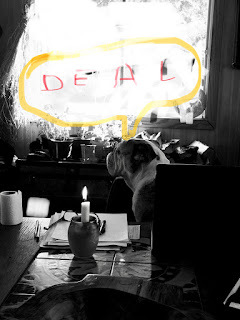 Deal is out now as a digital download -- see the Bandcamp link. Continuing with our ears in Scandinavia, we now introduce you to Sail By Summer via their new single "Casual Drive". 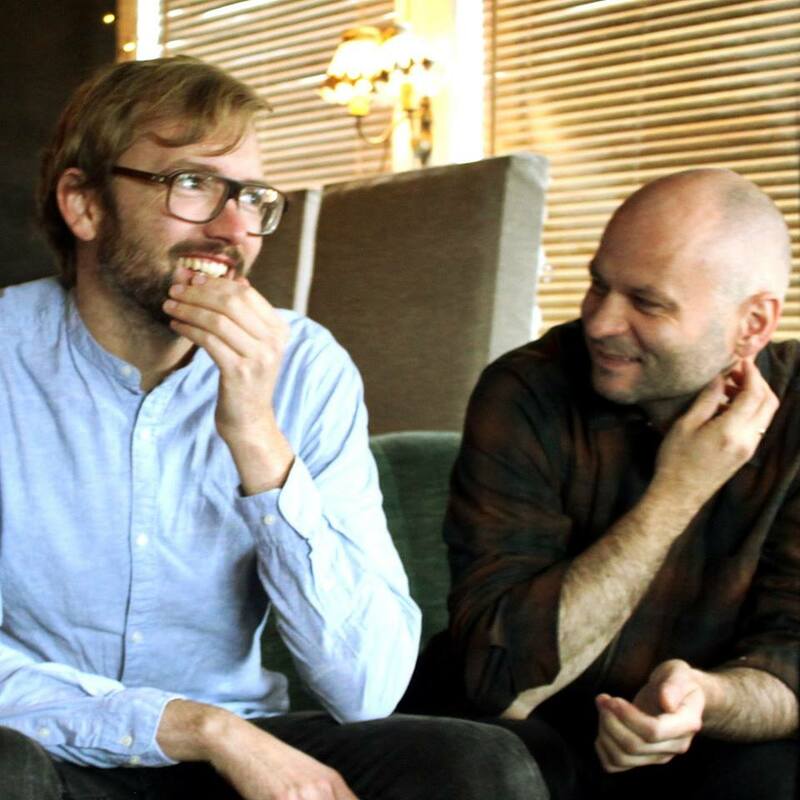 The project of Norway's William Hut with Danish collaborator Jens Kristian on keys, it is the perfect song for roaring down the highway along the seacoast. But we think it is a damn good song even if you aren't roaring down the highway along the seacoast. "Casual Drive" is the third single from the band's debut album, which will be released later this year. The second single is "Facing Dullness", which you also can stream below. Today we bring you another single from Forbidden Items, the forthcoming debut album by Sweden's Cat Princess. 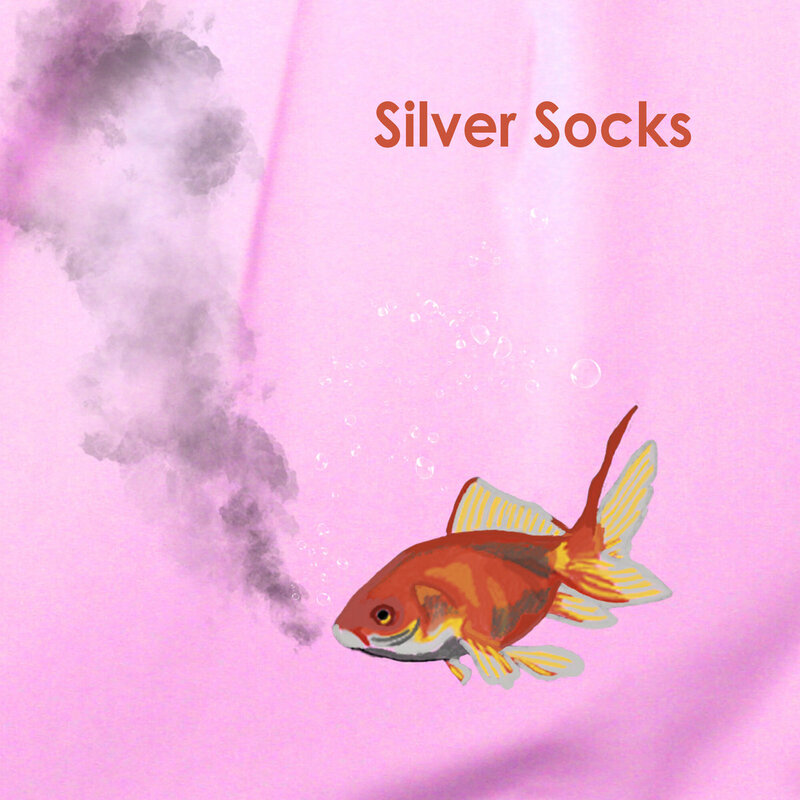 The song is "Silver Socks", a bright pop tune with a new wave sheen and a tempo that will put a bounce in your step for the rest of the day. Cat Princess are Nils Krång (vocals, synth), Robin Åberg (guitar), Robert Lanneborn (guitar), Isabelle Friberg (bass) and Victor Klint (drums). Forbidden Items, is due in May via Rama Lama Records. Various links for "Silver Socks"
We suppose we could keep Loose Wing as our little Pacific Northwest secret, but that wouldn't be fair to our loyal readers (or the rest of you). 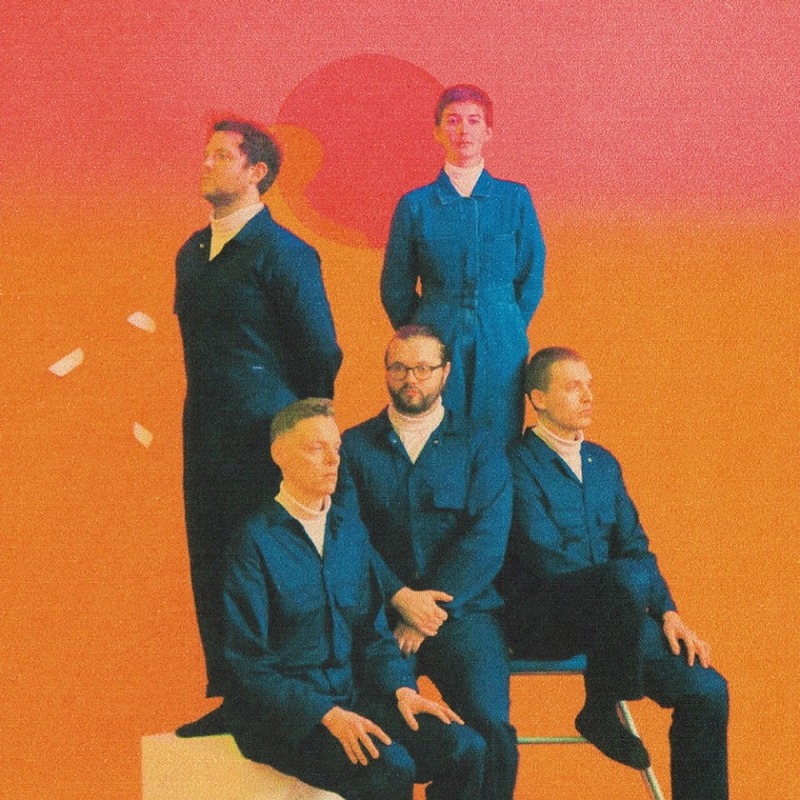 And it most certainly wouldn't be fair to Loose Wing, as the Seattle-based four piece has created a highly accomplished debut album. 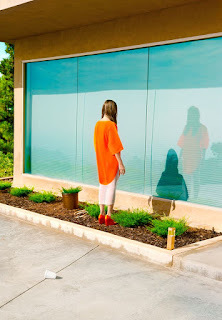 Fronted by Claire Tucker, whose superb vocals have the clarity and tone of Neko Case, and the natural ache and nuanced delivery that sells the emotional content, the band has created nine gems of well-crafted, mid-tempo guitar pop. They play with enough flair to properly decorate the songs, but with enough restraint to avoid showing off their considerable talent. The lyrical content reflects a keen inner eye and sufficient detachment to tell the story in a relatable fashion. For us, highlights are "Heather Army", "Learn Your Lines" (Claire's take on learning to play the role to make it in a male dominated industry, we think), "Moving Blankets", and "Wear Me Out". But there are no weak songs, and while we think the band gels best on the more up-tempo songs, they always deliver. Then again, Claire could probably sing the dumpling menu at Dough Zone and we'd ask for an encore. Next weekend we will announce our favorite five or six albums for the first quarter of 2019. Expect to see Loose Wing on the list. 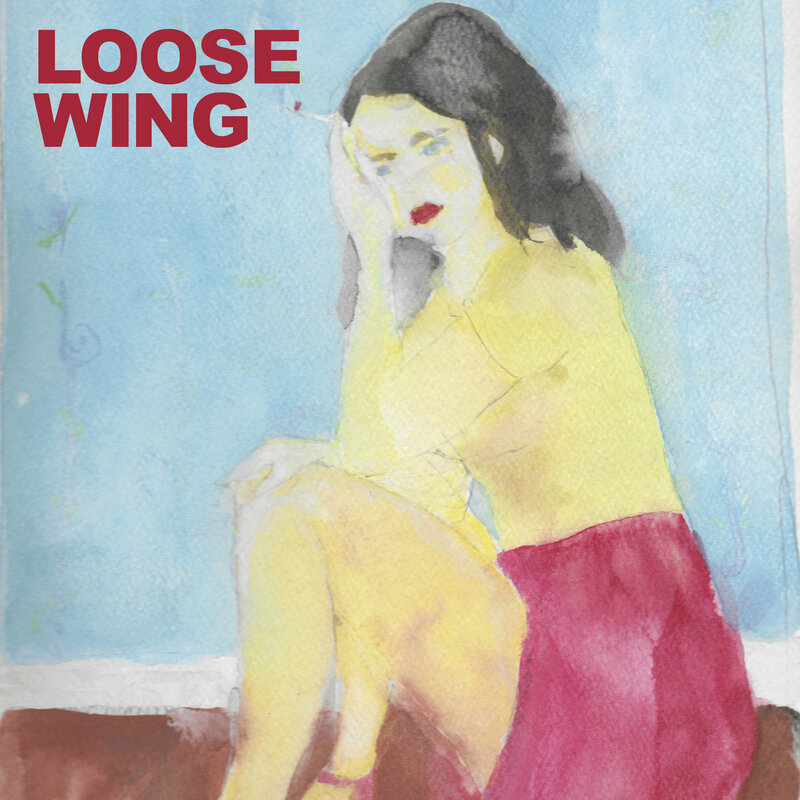 In addition to Claire Tucker (guitar/vocals/keys), Loose Wing are Jack Peters (bass), Rusty Willoughby (drums), and Bill Patton (guitar/pedal steel). Loose Wing is out now in vinyl and digital formats; see the Bandcamp link below. 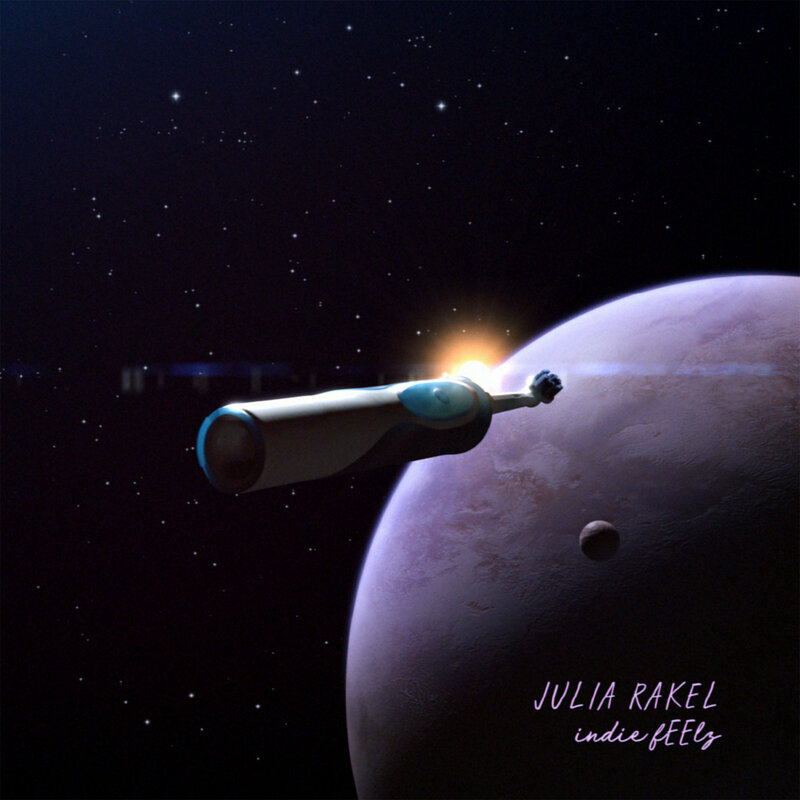 On her debut EP fEELz, Julia Rakel perfectly captures the interior conversations of a young woman looking at the world. The observations may not be her same observations in five years, or even next year. But they are immediate and real. The Swedish musician and producer has a critical eye and a knack for writing lyrics that are clever, but not slick, and honest, but not mean. The arrangements are dreamy and varied and achieve a perfect balance between her vocals and the music. Overall, the six tracks present our first look at a fresh and exciting talent, and fill our ears like sunshine on our faces on a spring day. Credit Rama Lama Records, and emerging bright light on the Swedish music landscape, for recognizing this young talent and providing her with a platform. fEELz is out now in digital and vinyl formats. 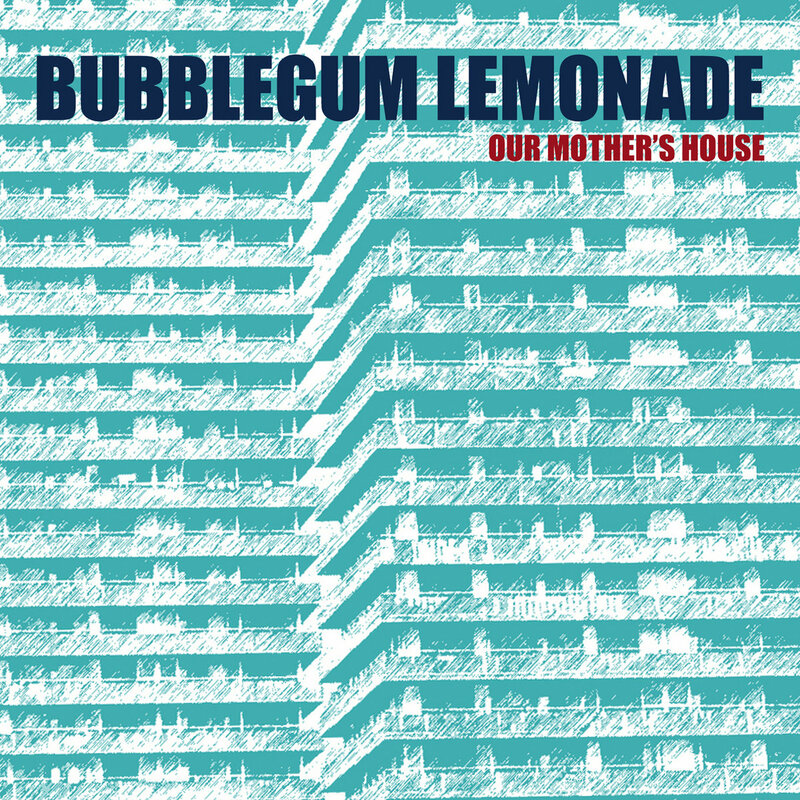 To our way of thinking it has been too long, way too long, since Laz McCluskey, aka Bubblegum Lemonade, has released some new music. Fortunately, Laz has resolved the matter before we had to have a word with him about the lack of production. In fact, the Glasgow musician is making up for lost time with a new album titled Desperately Seeking Sunshine due for an April release via Matinee Recordings, and preceded by the three-track Our Mother's House EP. The digital-only EP is a prequel of sorts, with the title track also doing dual duty as the first single from the album. The two B-sides are only available on the EP however. If you are a long-time reader you know what to expect -- sweet melodies, sharp hooks and plenty of jangle. And Laz delivers what we expect every time. In a musical context, the term 'vapour trails' may invoke British shoegaze aces Ride. The name Aberdeen may remind listeners of the grunge movement, as Aberdeen, Washington was where Kurt Cobain grew up. Well, forget all that. 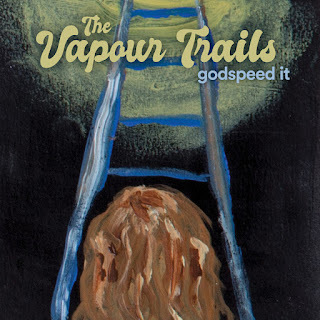 The Vapour Trails are, indeed, not even based in that rainy town on the Pacific coast of Washington (despite my original post suggesting that they were). Instead, they are based in Aberdeen Scotland (the site of The Blood Road, a novel I happen to be reading at this very moment). However, their musical creations are neither shoegaze nor grunge, but rather that WYMA staple -- jangle pop. And not only do they jangle, but they are generously inclined, as evidenced by the 'name your price' availability of the three-song Godspeed It. Jangle and harmony's and a good rocking vibe, like it was created just for us in a laboratory! The Vapour Trails are Scott Robertson (lead guitar/vocals), Nicholas Mackie (vocals/rhythm guitar), Kev Robertson (vocals/rhythm guitar), Andrew Crossan (bass), and Kenny Munro (drums/percussion). We are looking forward to Run Fast Sleep Naked, the new album from Australia's Nick Murphy (aka Chet Faker) which will be out on April 25 via Future Classic. 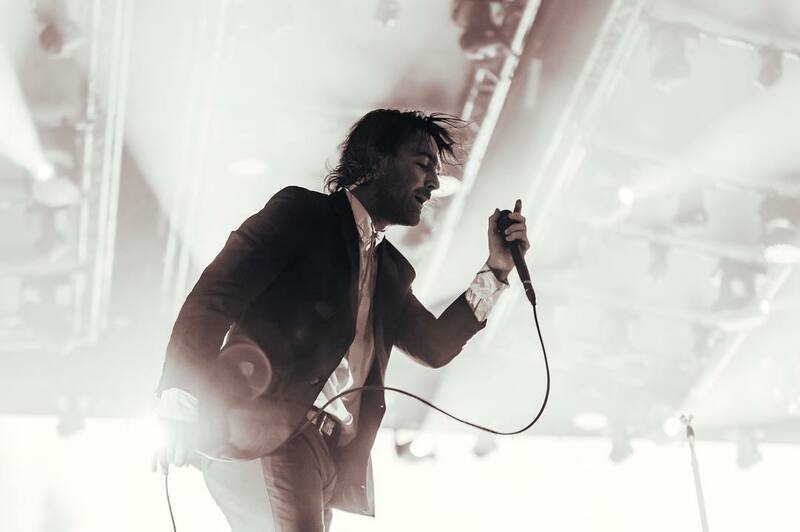 But that is soooooo far away, that we needed an immediate dose of electro pop goodness from the man. And the man has delivered with the single release of album track "Sanity". This song is so delicious, we want to eat it. And that may be the opposite of real sanity, but we really can't help it. Various links to source "Sanity"
Long running Philadelphia band Half Japanese has dropped their fifth album, and we think it is a good one. 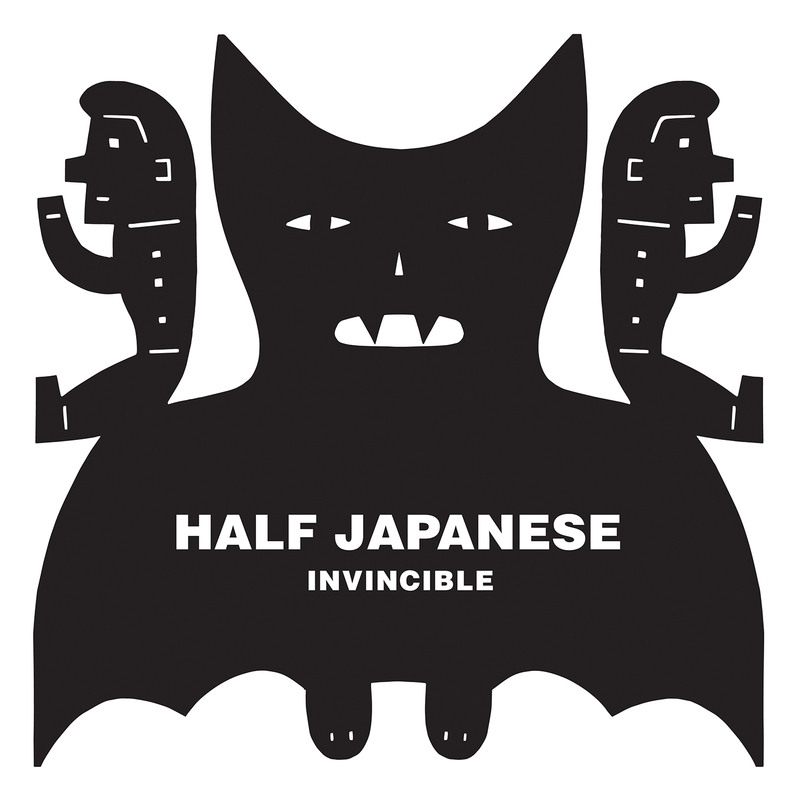 Injecting a good bit more melody and structure into their trademark noise generation machine, Invincible lives up to its name in hinting that Half Japanese can, and should, continue their rock and roll production indefinitely. Of course, Jad Fair still is Jad Fair, so the lyrical themes include horror movies and romance, all a bit free-wheeling and off kilter to be sure, but that just makes it more entertaining. 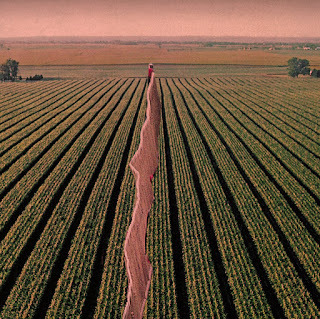 A sublime merger of the primitive and pop songcraft -- enjoy! 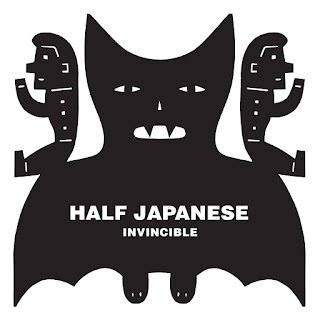 For Invincible, Half Japanese are Jad Fair, John Sluggett, Gilles-Vincent Rieder, Jason Willett, and Mick Hobbs. The album is out now in vinyl, CD, and digital formats via Fire Records. You just rolled into town after a long day of driving in the American southwest. Check into the hotel and ask where to get a good meal without getting too fancy, and some music would be a plus. They direct you to the tavern next door. The menu is just what you need, and you notice musicians setting up at a stage at the end of the room. It looks like they will start soon, and you hope that they play what you want, as your day hasn't left you in the mood for hard rock or modern country with the excessive twang and obligatory references to 4x4s and flags. Then they begin, and the tension of the long drive leaves your shoulders, your fatigue evaporates, and you order another beer. Because what you are hearing is just what you needed. 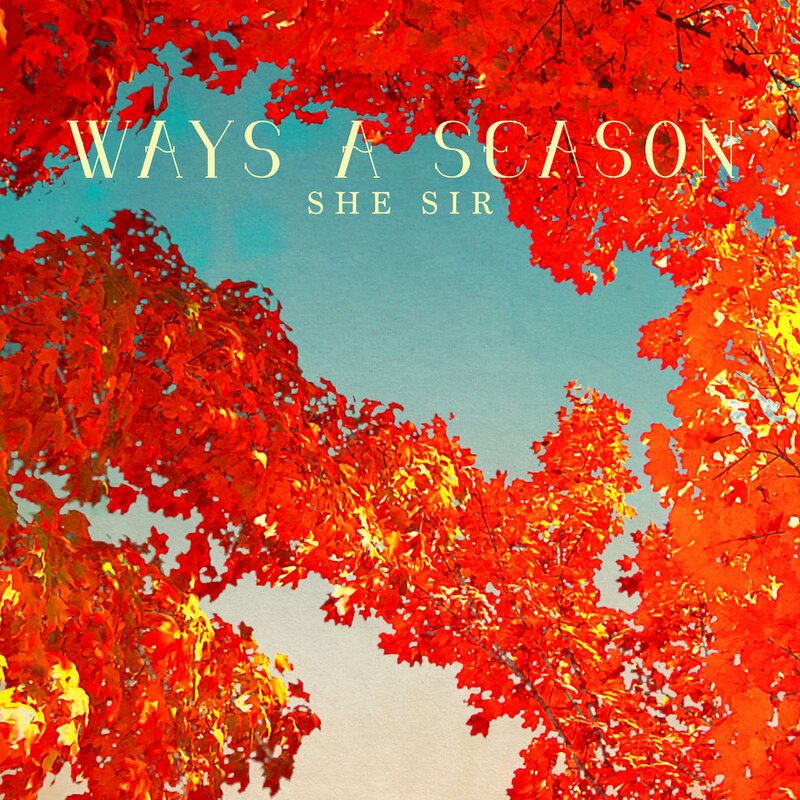 Subdued, jazzy arrangements with a lot of piano and acoustic guitar, and lyrics focusing on romance and reflection. 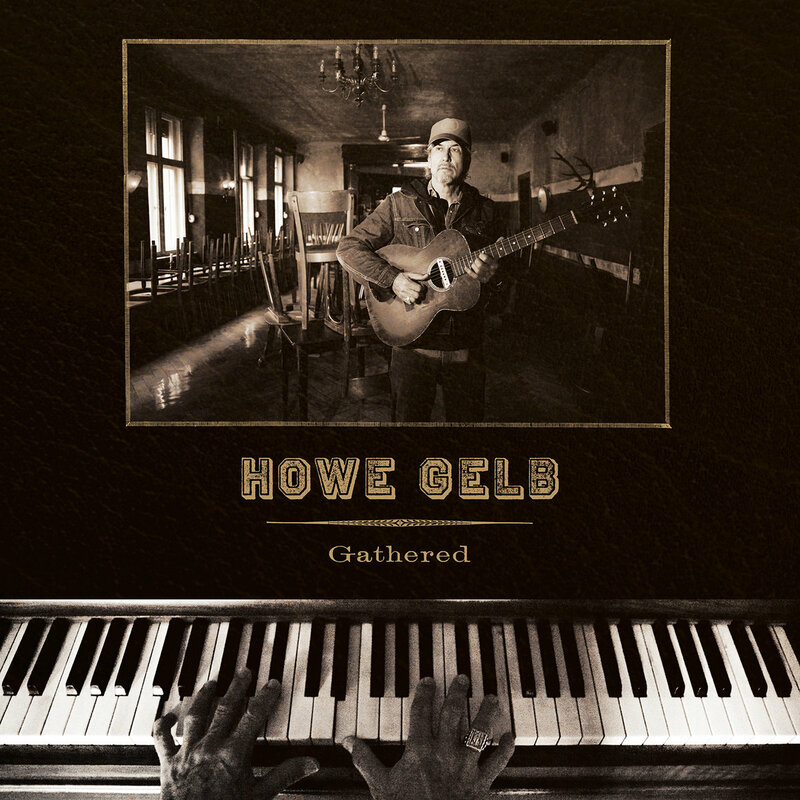 A lead singer with a warm baritone named Howe Gelb and a host of talented guest vocalists. You are told that most songs are original creations, but the set list includes Lenard Cohen's "A Thousand Kisses" (a duet with M. Ward) and my new favorite version of "Blue Moon", voiced by Howe's daughter Talula. It is all over too soon, but you wander to the merch table and discover that the material is available on a 15-track album titled Gathered, which is out now via Fire Records. 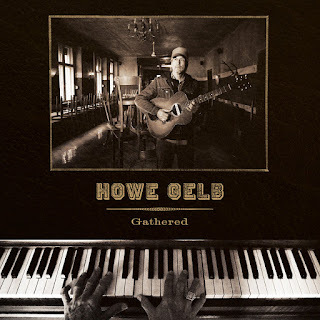 You recall now that Howe Gelb has been working the stage at roots rocker Giant Sand with various mates over the years, but that his solo recordings are more in line with the late night, low key material on Gathered, and they are justifiably expanding his fan base. You head to bed feeling relaxed, peaceful, and very fortunate. And for tomorrow's drive, you have your road music. 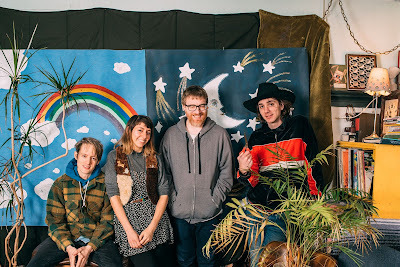 Our most recent post focused on the melodic side of jangle pop, but to end our day we will direct your ears to a band we have covered before: Robin Sharma's Seafog. 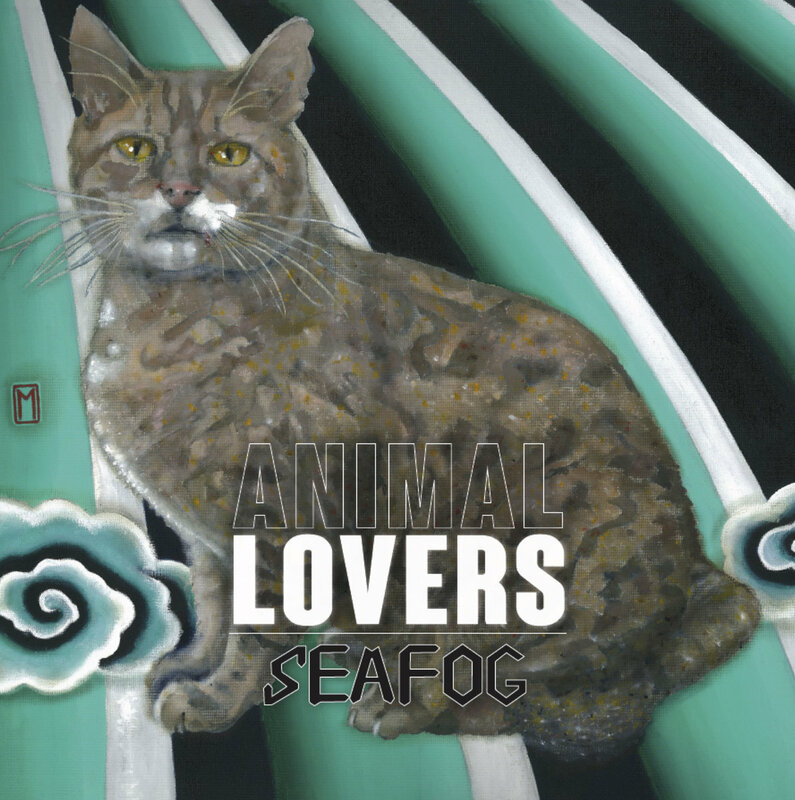 The New Zealanders have released the double LP Animal Lovers, offering 16 tracks that explore the fuzzed, aggressive side of jangle. 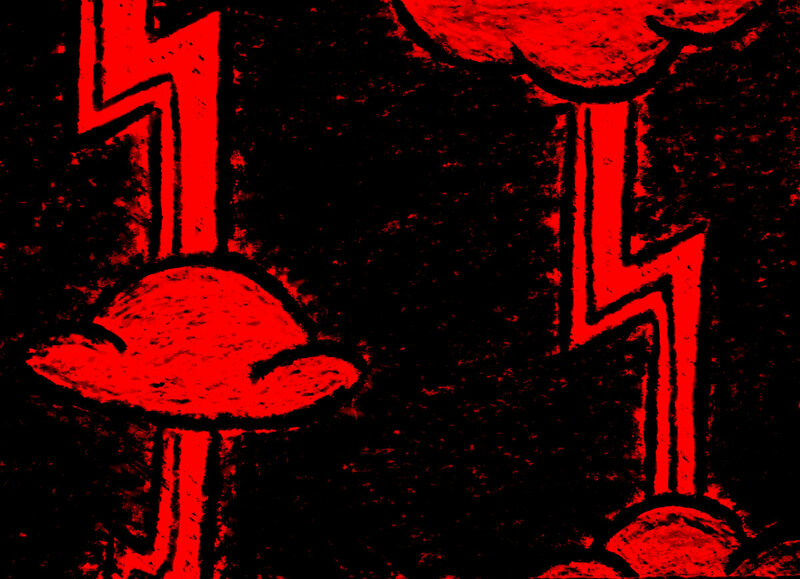 This is music for a rainy, windy, storm-driven coast. Loud, and hot to the touch, this is music for those who love rock music. Check out three tracks below, and then get lost in Animal Lovers at the Bandcamp link. Of course, all regular readers of this blog know that power pop and jangle pop are two of our major musical food groups. So it should come as no surprise that when we heard that the wonderful Norwegian band I Was A King had enlisted Teenage Fanclub's Norman Blake to produce their new album, we put the album at the top of our priority list. We are happy to report that our faith and instincts were rewarded -- Slow Century is an absolute delight from beginning to end. The sound is more pop than some of their other albums (other than their 2013 album which also was produced by Blake), and it is perfection to our ears. The hooks and guitars fit comfortably in a channel that includes Big Star, The Byrds, and Teenage Fanclub, but the affecting combined vocals of Frod Stromstad and Anne Lise Frokedal provide a distinctive element that makes the songs all the more memorable. Ole Reidar Gudmestad and Arne K. Mathisen comprise the able rhythm section, and Half Japanese's Jad Fair contributes guitar to standout track 'Hatchet". The result is one of our top albums of the first quarter of 2019. Martin Newell, the head man of UK's Cleaners From Venus is a musical treasure. Fortunately for fans of his music, and particularly for Martin himself, he is not yet a buried treasure. In fact, he continues to create music with excellent melodies and entertaining stories. And today he has released the Time Machine EP. Consisting of the lead track from his 2018 album and two new tracks, it is available as a digital download at his Bandcamp site for 'name your price'. 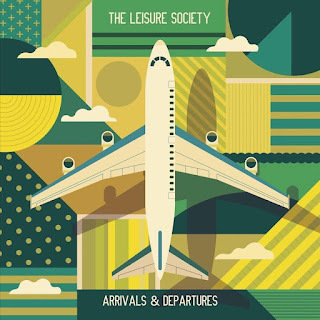 New music from The Cleaners From Venus seems to us a very excellent way to begin our weekend. 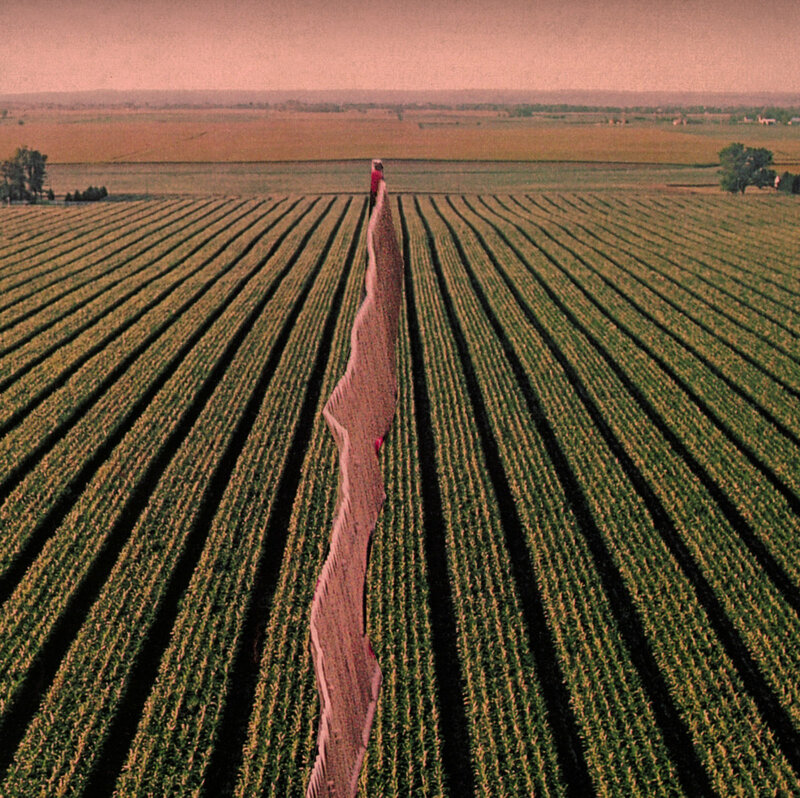 And check out the delightfully psychedelic video for the lead track created by Jodi Lowther. If you woke up this morning aching to hear an inspiring combination of '80s synth pop and shoegaze, we have a great song for you. And if the previous sentence doesn't describe you, we still have a great song for you. We are very accommodating that way. The song is "Heaven", by Hull, UK quintet bdrmm. We suppose that the name references music made in one or more bedrooms, but verification of that assumption would require research, which sounds a lot like work. So that isn't likely to happen, is it? Regardless, this song pushes all the right buttons for us this morning. 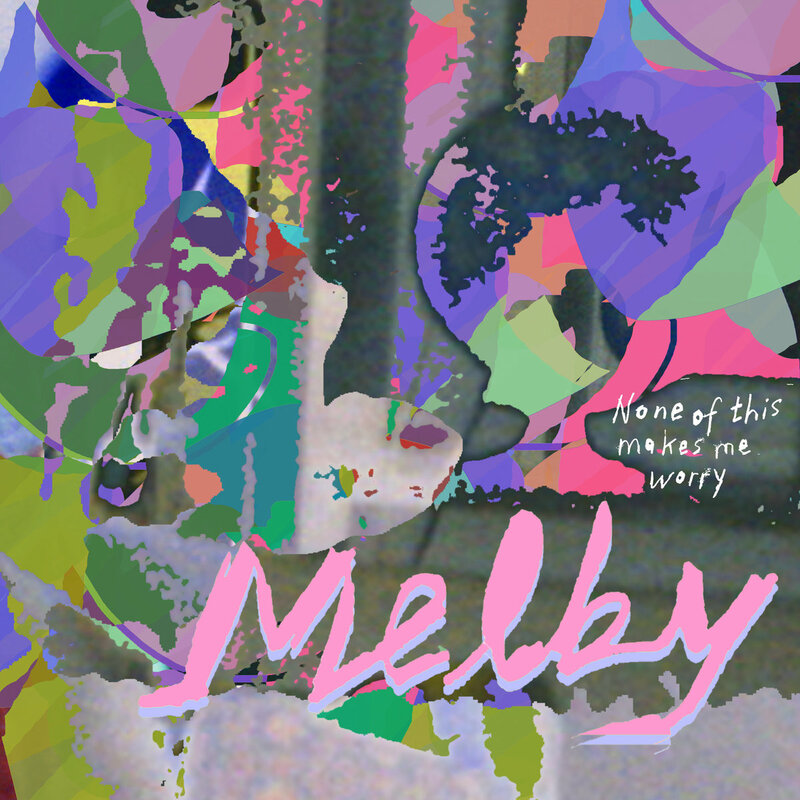 Get it now as a digital download via Permanent Creeps. bdrmm are Ryan Smith, Jordan Smith, Joe Vickers, Daniel Hull, and Luke Irvin. 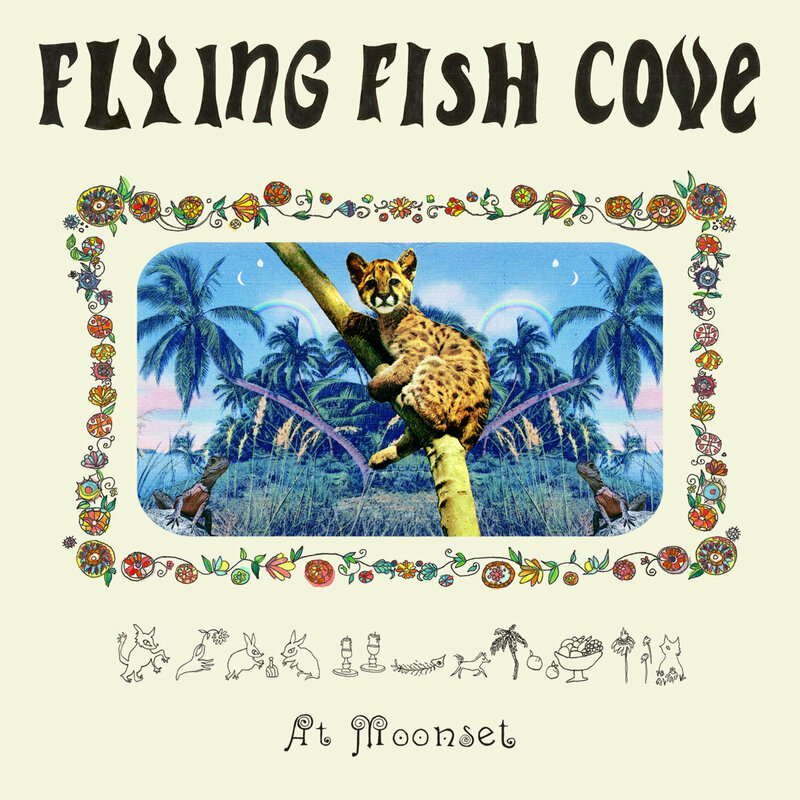 Would you like to hear At Moonset, the new album by Seattle indie pop band Flying Fish Cove? Of course you would, and so would we, but that won't happen for another month via Help Yourself Records. So we all have to settle for the peppy jangle of "Sleight of Hand" -- the second single from the album, with the added bonus of a video. 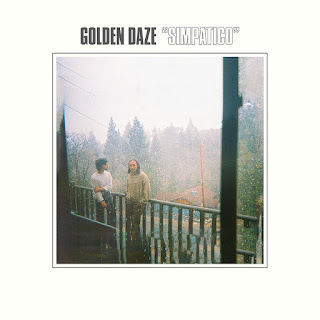 On Simpatico, California duo Golden Daze create a soundscape constructed of synths and guitars, haze and diffused sunlight. And if you think that matches the name that the artists chose for their project, you are exactly right. To our ears it seems an updated version of '70s soft rock balladry, but the adept songwriting makes the fresh coat of paint well worth the listen. 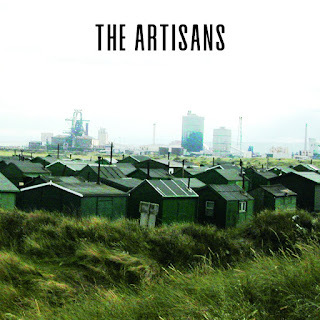 The songs are concise and focused, and reveal a spine of quiet emotion under the pastel, neo-psychedelic tones. This album doesn't aim to get in your face and shout "love me", but it you give it a chance over a few plays, you may well love it anyway. In any case, the journey will be warm and pleasant. Golden Daze are Jacob Loeb and Ben Schwab. Simpatico is out now via Autumn Tone. Sometimes the most enjoyable music is music with no tricks, no curve balls, and no head fakes. 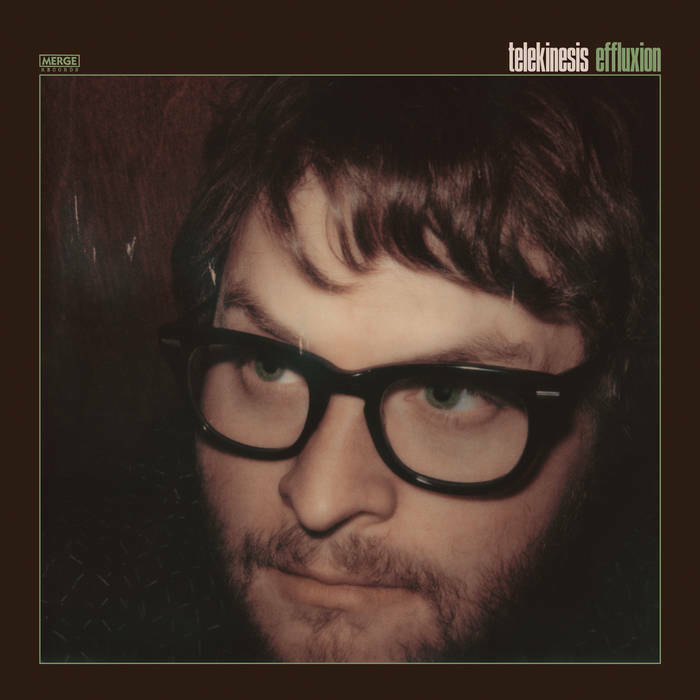 A good example is Effluxion, the new album from Telekinesis. Telekinesis is the project of Seattle's Michael Benjamin Learner, a man who knows that his sweet spot is indie pop and power pop, and he aims to deliver just that. And deliver it he does, with an emphasis on melodies and hooks and guitar-based arrangements and positive vocals. The songs are warm, fun, and will put a spring in your step and a roll in your shoulders. Test them out below or on Bandcamp. Effluxion is out now in vinyl, CD, and digital formats via Merge Records. We have been aware of Martin Frawley's talents for about a decade via the Melbourne-based Twerps. 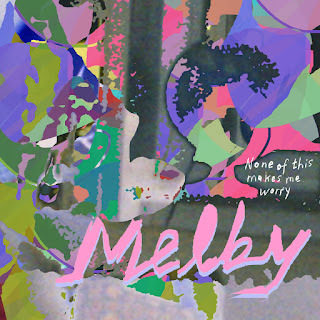 Founded by Frawley and then-partner Julia McFarlane, the band was one of our favorite jangle pop bands and, in our view, was one of the better bands in this decade's resurgence of Australian indie pop. However, Martin and Julia are no longer partners in life, or music, and the Twerps are no more. Unsurprisingly, such events produced a lot of thinking, and it seems a lot of drinking (familiar break-up ground for more than a few of us). But out of it, the 31-year-old Frawley has fashioned the deeply affecting Undone at 31. Consisting of eleven pop gems encompassing jazzy spoken word (the remarkable opener, "You Want Me? "), country )"Lo and Behold"), indie rock (e.g. 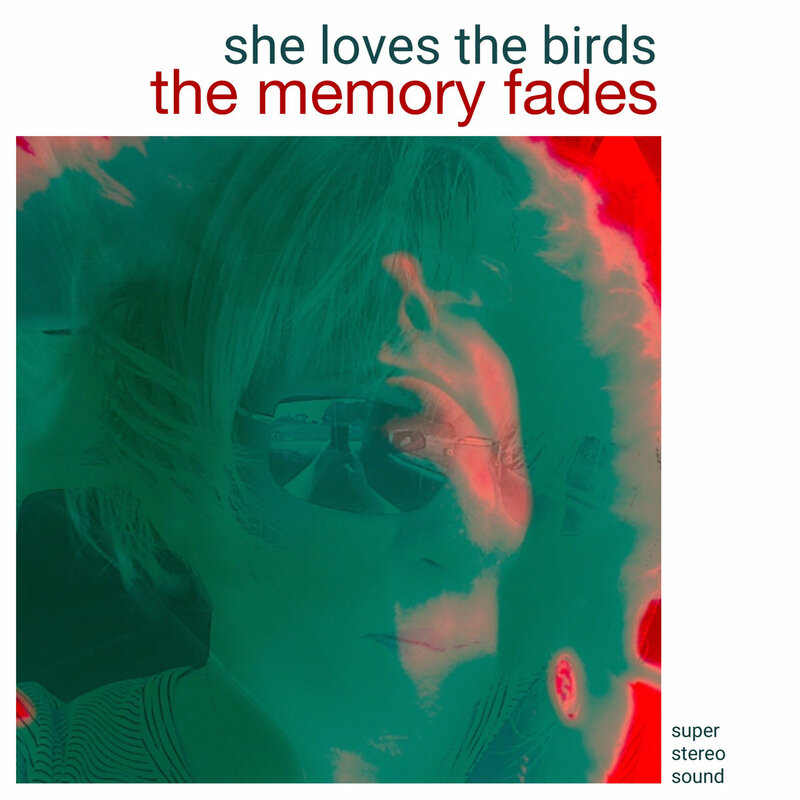 WYMA favorite "End Of The Bar"), jangle pop, and several other styles. The arrangements are restrained, allowing for space and emphasizing the lyrical content, embellished by a piano here, or a bass line there, but rocking out from time to time. Actually, there is a lot of piano, and it serves the material well. And yes, Undone at 31 is a break-up album. But it also is an album about finding yourself in loss, and shaping a life as maturing adult through the pain and confusion. Sometimes redemption is not achieved by means of a big, recognizable event, but rather via the small steps of letting go, forgiving, and understanding that life doesn't require perfection or total understanding to go forward. By the last note of "Where the Heart Is", we get the sense that Martin is getting there via the small steps, and will be fine. As for us, the man's solo debut has left us quite impressed, and this album is one of our favorites of the first quarter of 2019. 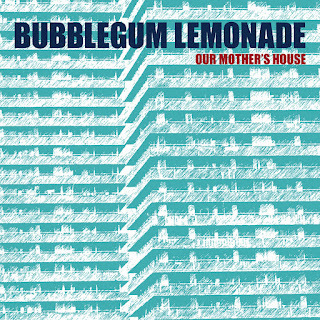 On this album Martin sang and played guitar, bass, piano, percussion, and synths. 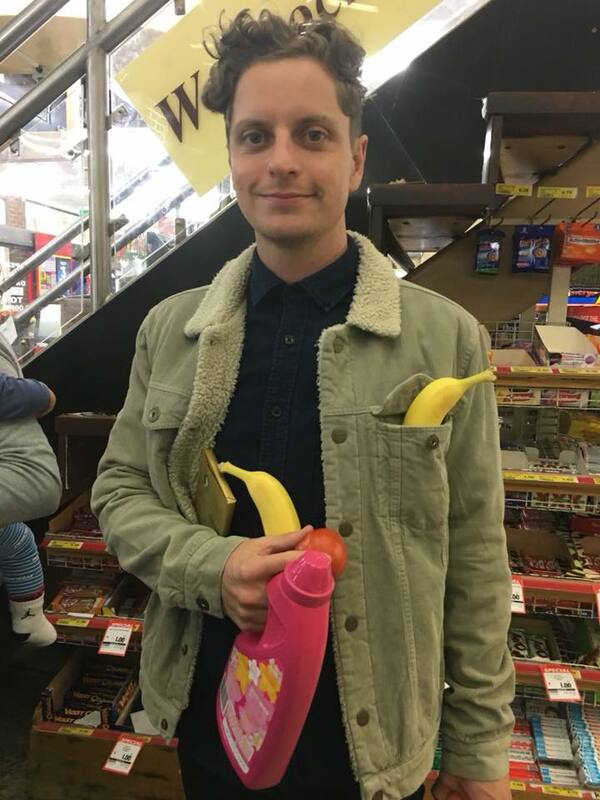 He was supported by Stewart Bronaugh (guitar/bass/piano/synths/percussion/melodica), Angus Lord (bass), Matthew Harkin (drums), and John Lee (bass/percussion/synths). 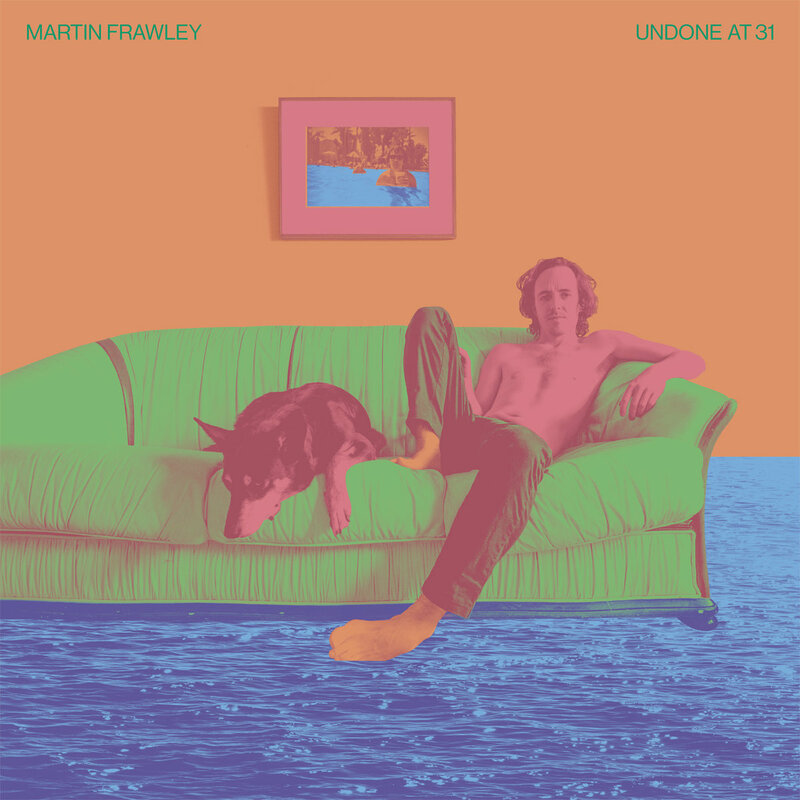 Undone at 31 is out now in digital, CD, and vinyl formats via Merge Records.